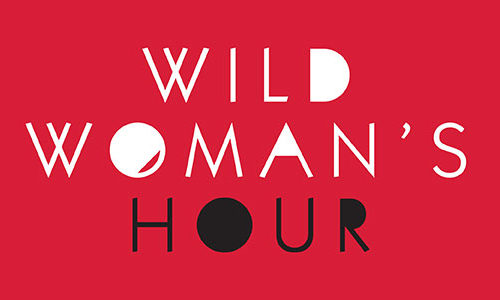 The multiple award-winning Wild Woman’s Hour radio programme is broadcast on the first Wednesday of every month at 3pm: tune in or listen to previous shows at http://www.rsab.org/. A team of Wild Women from Cornwall come together to research, write, produce and broadcast a live show by women for women, if you think that this is a project that you appeals to you then please do not hesitate to get in touch. You can find the WW on facebook and follow on Twitter.